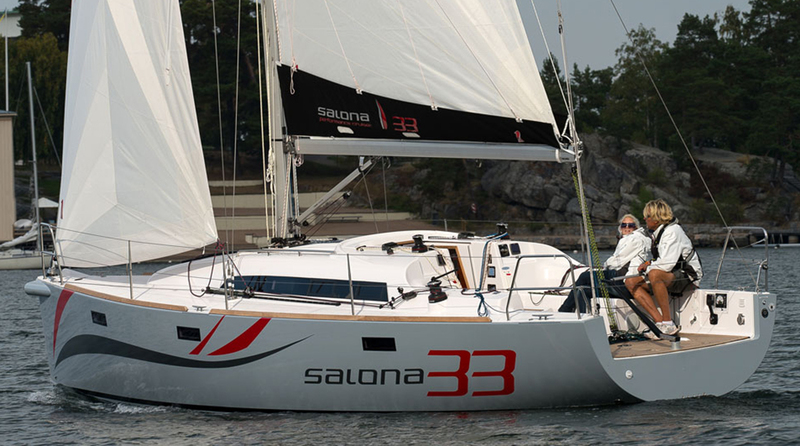 Enjoy Speed and Comfort Without Compromising Seaworthiness! 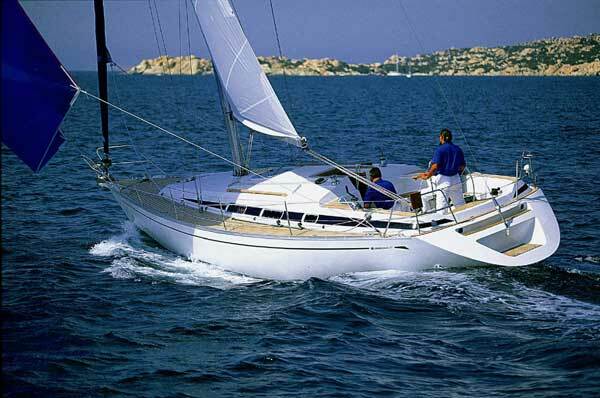 A proven bluewater sailboat that has served her owners well. 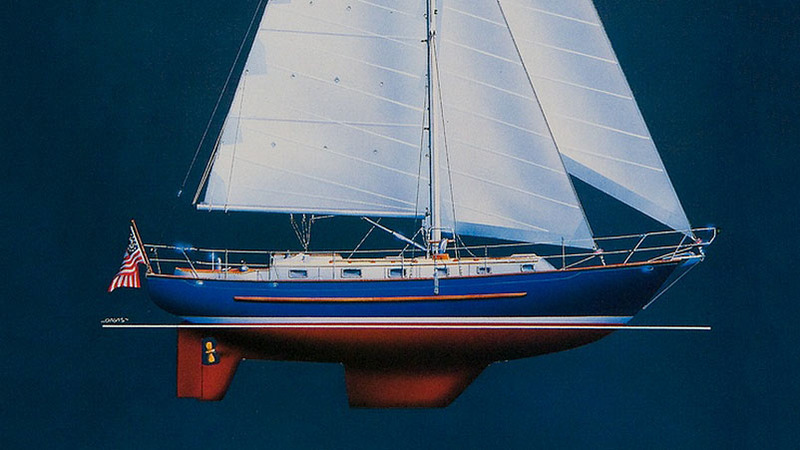 She is well balanced, tracks well, and yet has the nimbleness of a smaller boat. 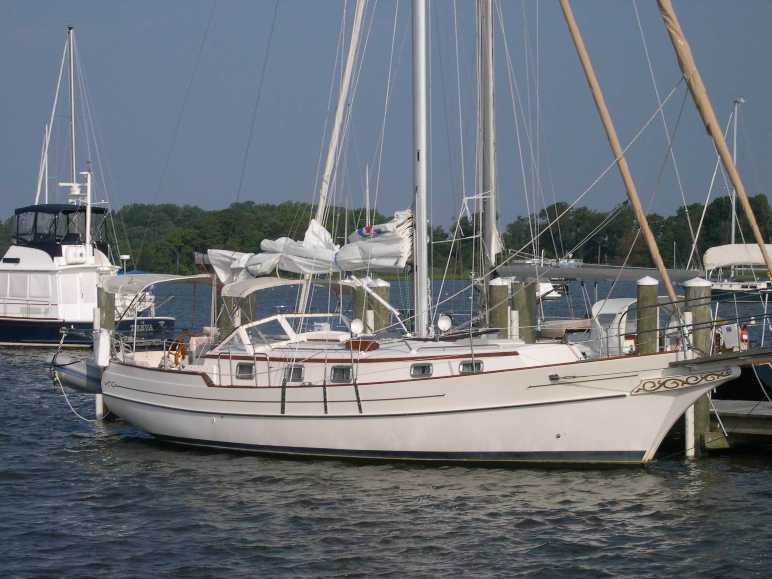 Her caring owners have maintained her well and have made numerous upgrades. Checkout the full specifications and photos. Then call to make an appointment to see her today! 30HP Universal Diesel (Kubota) approximately 4800 hrs.